It’s hard to believe that the last Persona game to be released on a console was for the PlayStation 2. 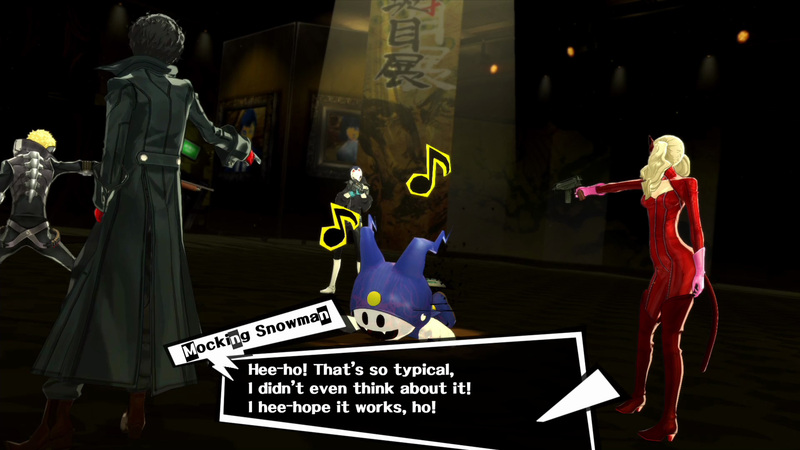 It may have started as a spin-off to the Shin Megami Tensei series, but Persona has garnered a significant amount of support from the Japanese RPG community, quite possibly overshadowing the main franchise. While we’ve seen a good number of remakes, director’s cuts and offshoots on handheld devices, they have been nothing more than distractions to keep fans at bay as the true successor to Persona 4 was being developed. While Persona 5 was released in Japan late last year, Atlus has been taking their time to ensure the localization in North America and Europe is handled properly. 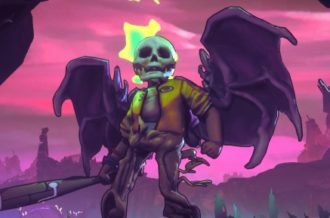 We were able to get some extensive hands-on time with the English version of the game, and when we say extensive, we mean quite possibly more hours than any pre-release copy we’ve had in the past, and it has left a positive mark on us. 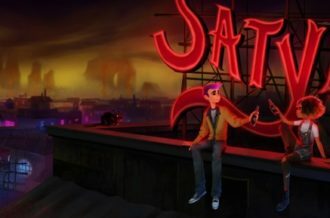 Unlike past games in the series where the protagonist is placed in some fictional town or city, Persona 5 takes place in a modern version of Tokyo. While the year isn’t specified, based on the calendar dates and the current technological state of the world, we perceive this to take place in 2016 (although 2022 is another possibility). Regardless, this means players will be travelling to iconic locations within the colossal city, such as Shibuya and Shinjuku. There are more fancy locations such as Roppongi and Ginza, but these are primarily meant to aid Confidant (social) relationships. On that note, we do appreciate the attention to detail regarding the train systems, with even the main map highlighting the various lines you need to traverse to get to specific locations. For example, just like in real life, you can take the JL line to get to Shinjuku, with a ticket price that’s based on how far you travel. This and the fact the train station in the game that has all the appropriately representative navigation signage really will immerse you within the world, giving you just a small taste of Tokyo. When it comes to story, Persona 5 goes along a very similar formula as past games in the series. You are forced to transfer to a new school, this time under unfortunate and nefarious reasons, meet new, yet somewhat familiar friends, find out you can go to another world that has monster lurking around, and even meet an animal-like creature that will aid you on your adventures. This is very much a Persona game. When even looking at the characters, they’re very traditional. 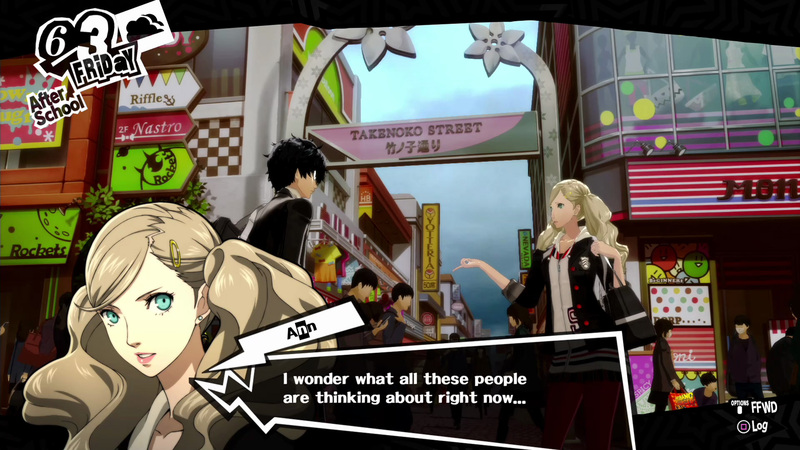 For example, Ryuji is your first friend in the new city who’s a bit of a hot head, while Ann is a fashion model who, after getting over a hump, is a talkative and fun loving individual. There’s even a spunky cat-like creature who’s trying to find himself. Outside of that, the themes that are dealt with are quite dark, even by Persona standards. There will always be high school drama, but the events that occur in the first twenty hours alone can be quite disturbing. There are just some sick and twisted people in this world and they need to be held accountable for their actions. This all leads to why the (semi) silent protagonist becomes a Phantom Thief. After finding his way to his new living situation and then witnessing a deplorable act, he forms together with others to help those in need, whether they know it or not. They’re in it for the people and not necessarily themselves, as their paths with various characters are interconnected with some corrupt and unforgivable individuals. The whole idea, without giving too much away, is going into someone’s dungeon and then, as their name suggests, stealing something important. There’s a little more to it, but that’s more or less the gist of how the plot comes to be. Unlike past games the series, Persona 5 starts at a frantic pace, throwing you into the thick of things as a Phantom Thief in the midst of a heist. The majority of the story itself is being told in the past as the main character is recalling the events that led him up until the current predicament. This game seems far quicker paced because of this, with even the first dungeon coming before his first day at school. 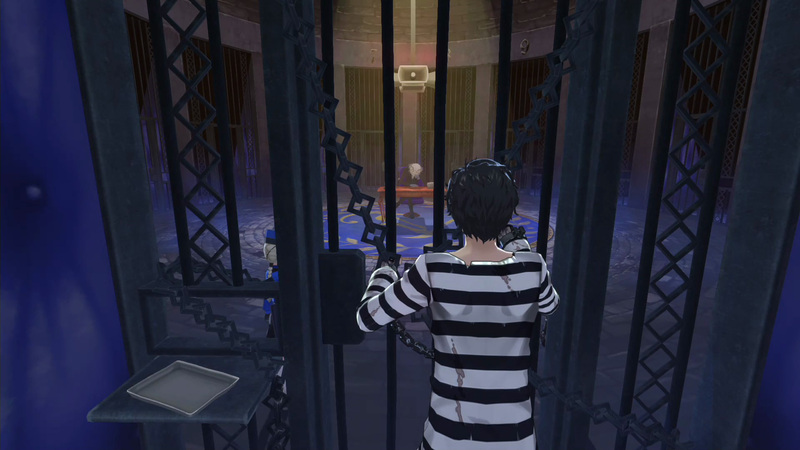 The biggest difference with Persona 5 is how the dungeons are setup. Whether it was Tartarus or the Midnight Channel, the last couple of games focused on randomizing floors to keep players on their guard. 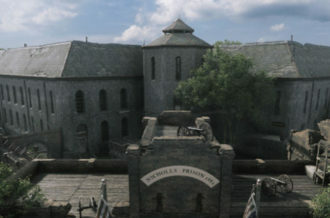 This concept has been thrown to the wayside as, when each area is formed from an individual’s mind, their dungeons are uniquely designed. This means you won’t necessarily be going up and down a set number of floors. Each dungeon has their own progression with Safe Rooms scattered about so the player can save and fast travel back and forth. 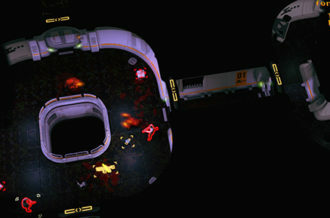 Best yet, there are puzzles scattered about that the player will need to overcome. These come in the forms of both in-dungeon and in the “real” world tasks, which ensure that it’s a little more difficult to make a b-line for the boss right away. Randomized dungeons aren’t completely discarded, though, as it’s the focus of the new underground labyrinth called Mementos. As you complete story-related dungeons, they become inaccessible. Instead, a new location within Mementos will appear, allowing you collect any missed Persona, grind levels or collect items. This also ties into side quests spread across the story. There will be less crucial mysteries going on in the world that players can investigate and solve, which amount to just finding the right floor in the labyrinth and fighting a boss to change their heart. 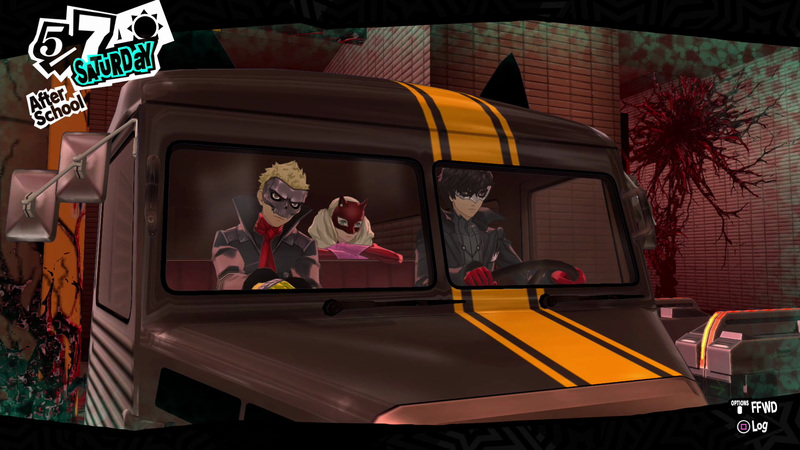 These are only crucial because some of the Confidants will have events in their timeline that require traversing Mementos. It’s a familiar zone that should have existing Persona fans happy. Persona 5 is also all about style, with transitioning in and out of battle so seamlessly. There’s a certain level of stealth attached to the gameplay, even more so than it has been in the past. 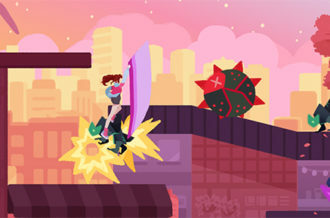 Instead of simply walking up behind an enemy and smacking them on the head before it could flail around, the protagonist is given the ability to hide in the shadows in order to get the jump on his opponents. Even when they’re facing the protagonist, so long as they’re not alerted, you’ll have the ability to get four shots in before they can. It’s has turned out to be a far better system than it appeared on paper, especially considering it actually feels much faster and more engaging to get into battle than ever before. The battle system in general hasn’t changed a whole lot over its predecessors, but there are some notable differences. There are various new elements added to the strength and weakness factors of Persona, including Psychic and Nuclear, but there’s also projectile damage. Characters have their own set projectile weapons and ammo stock that can only be replenished after returning from the phantom world. 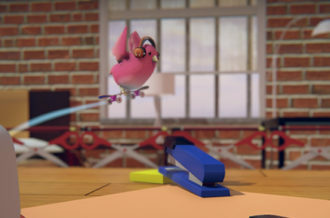 These peashooters don’t do a whole lot of damage, especially considering how limited they are, but are effective against flying or floating enemies, and even sometimes can help get a critical strike. Other than that, though, this is very much your traditional Persona experience. You go into battle with three other allies, try to guess a monster’s elemental weakness, and upon finding it, knock them on their rear. What has made a return is the battle conversation system, something that has been absent for quite some time now – at least in the Persona universe as the mainline Shin Megami Tensei series has always maintained this feature. Once you get the jump on a group of monsters, you can either engage in an all-out-attack or have a quick chat with them. There will also be times when they will approach you, generally when they’re nearing death, but more than likely you’ll be instigating the conversation by hitting their weak points. Here, you can either try to extort money or items from them (sometimes continuously in one attempt), but if you want them on your team, you’ll have to persuade them. Depending on your answers to two questions, they will become either angered, happy or in-between. This system can be a bit erratic, with the second response really being the deciding factor in whether the enemy will get up and attack you, call for help, give you an item or join forces. We can’t talk about Persona without mentioning the Social Links, or as they’re called now, Confidants. Confidants are individuals in the world you can interact with, telling their unique stories while passing time between fighting monsters. Each teammates can be interacted in this way, ensuring they’re more capable in battle. Outside of giving you bonus points when combining Persona in the Velvet Room, these Confidants will also unlock various features. For example, leveling up the Moon Confidant will grant you extra EXP in battle, Hierophant will allow you to make SP-healing food or beverages during the evenings, and Sun will aid you in negotiating with Persona in Hold Ups, just to name a few. Confidants help expand the world outside of the main events, making you care about specific individuals as you gradually get to know them better. These relationships aren’t easily managed, though, as it all relies on your responses during each event. Depending what you say with them, it might take more time for them to warm up to you. You can’t be a jerk to a sensitive individual and too teasing to a serious individual. It’s all about figuring out what kind of person they are and what kind of response would best represent their views. It may have taken a while, but Persona 5 is well worth the wait. We didn’t even get to talk about the various new activities after school you can participate in and the Social Stats that help determine your capabilities both in school and in relationships. This is a familiar formula has been iterated upon greatly, creating an RPG for the ages. We’re incredibly eager to talk more about Persona 5, but you’ll have to wait for our full review shortly before its release. Persona 5 will be available for PlayStation 4 and PlayStation 3 on April 4 in North America and Europe.